Who’s in? 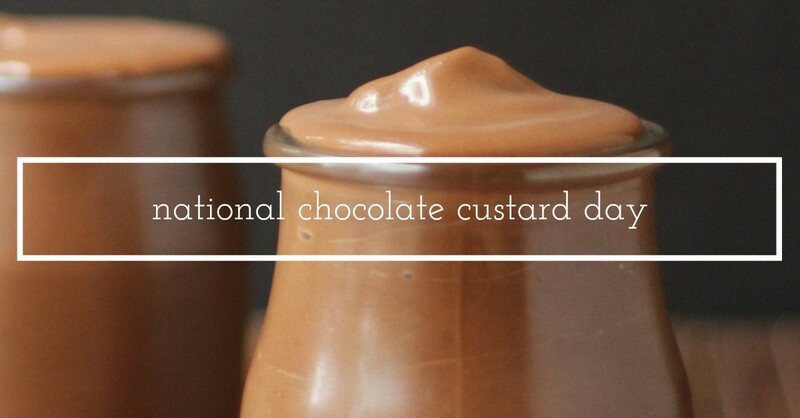 May 3rd is National Chocolate Custard Day! 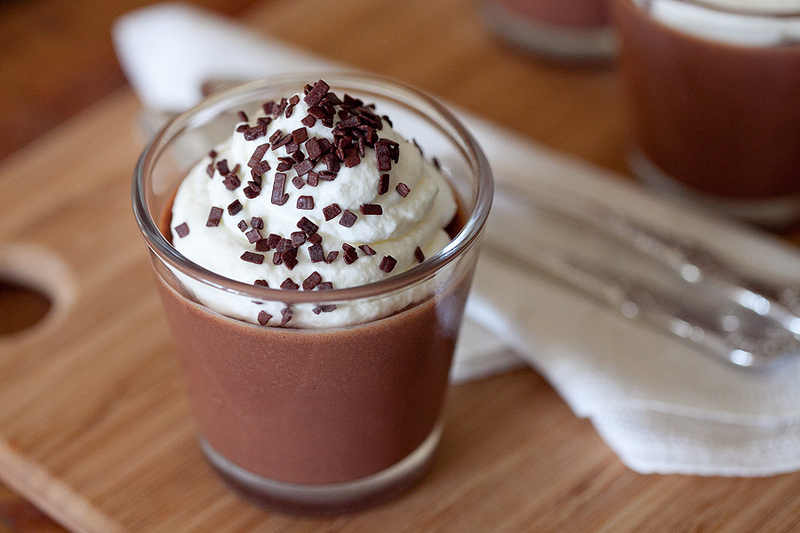 Happy National Chocolate Custard Day! 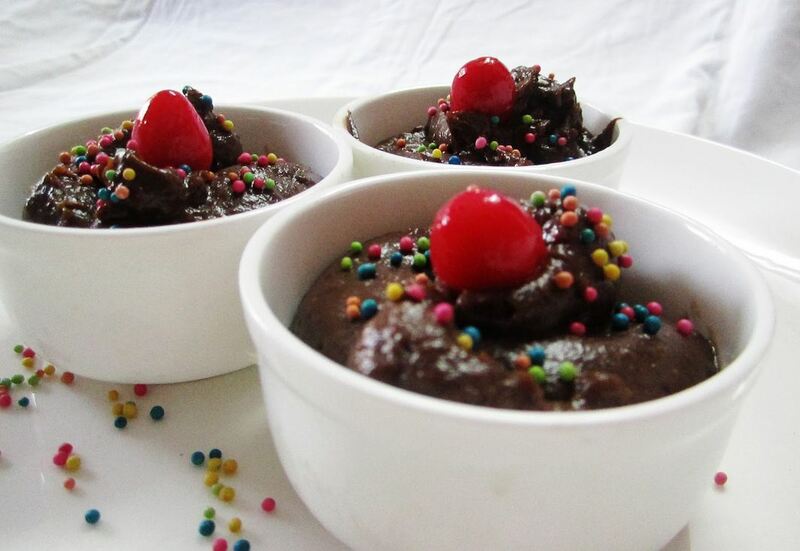 Due to the fact that it is a very fine organic powder, custard powder is EXPLOSIVE! 1654 A bridge in Rowley, Massachusetts began charging a toll for animals. People passed for free. 1913 William Motter Inge was born. An American playwright, he was the author of ‘Picnic’ which was also filmed in 1956. 1937 Francis Stephen Castelluccio was born. Better known as Frankie Valli of ‘The Four Seasons’ singing group. 1944 Most wartime meat rationing ended in the United States. 1947 Sylvester tried to have Tweety Bird for lunch for the first time in a Warner Brothers cartoon. 1959 Passing through the newly opened St. Lawrence Seaway (see April 25) the British freighter ‘Ramon de Larrinaga’ becomes the first deep draft ocean ship to enter the Duluth, Minnesota harbor. 2007 Jamison Stone, 11 years old, bagged a ‘wild hog’ that weighed in at over 1050 pounds. He was hunting on a commercial huntng preserve with his father and several guides in eastern Alabama. The animal measured 9 feet 4 inches long, nose to tail. 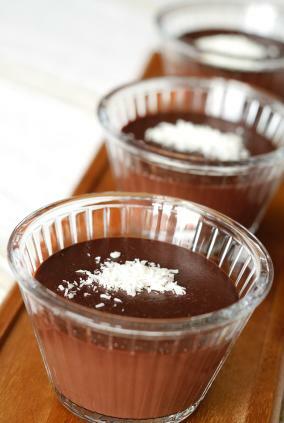 May 3rd is National Chocolate Custard Day! Frozen Custard must contain at least 10% butterfat and 1.4% egg yolk. Frozen Custard achieves its creaminess through a production process that produces less air (“overrun”) and fewer ice crystals than traditional ice cream. A Swedish restaurant used to take the skin off custard that had been left for too long and sold it to customers as their “Speciality pancake.” Surprisingly, nobody complained about it. In fact, the restaurant’s “Speciality pancakes” were their most popular dessert.